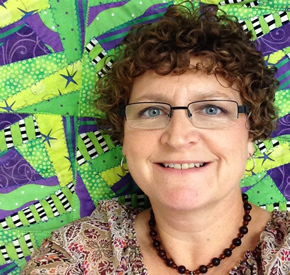 Dr. Amy Hile joined the Department of Education as a faculty member at Gallaudet University in August 2006. 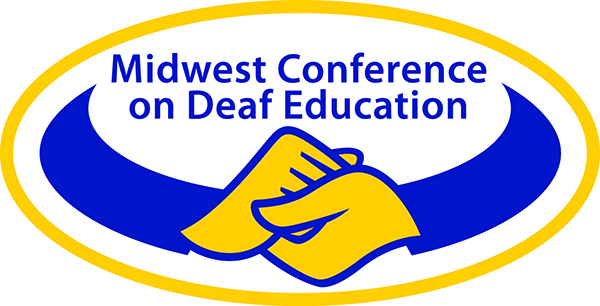 Originally from Minnesota (Twin Cities area), Dr. Hile has taught at the elementary level at the Metro Deaf School MDS), national’s first deaf ASL/English bilingual charter school in Saint Paul, MN from 1993 to 2000. Dr. Hile received her Ph.D. from the University of Colorado at Boulder in 2009. Her doctoral studies center around the areas of ASL Development/Acquisition, fingerspelling, and K-12 ASL/English bilingual education. Signing deaf and hard of hearing children have the advantage of access to ASL professionals in their schools. The presentation will discuss the repertoire of ASL professionals that consist of ASL Teachers, ASL Specialists, ASL Assessors, ASL Tutors, ASL Coordinators, and among other titles. It will also cover the current trends on ASL Professionals’ “hats” and how they juggle the roles. It will lead to a discussion on a proposal on the roles and responsibilities of ASL Professionals and the ASL instructional framework that schools can adopt. Research has shown that there is a significant relationship between signing deaf children’s fingerspelling and reading. Excerpts from the research on deaf children’s acquisition of novel fingerspelled words will be shared (Hile, 2009). The discussion then will shift to what teachers can do to facilitate the ongoing fingerspelling development among the signing deaf children in classroom. Instructional planning and strategies that the teachers can implement also will be discussed.